Dundalk can expect to see some new decorative streetlight poles in the downtown. 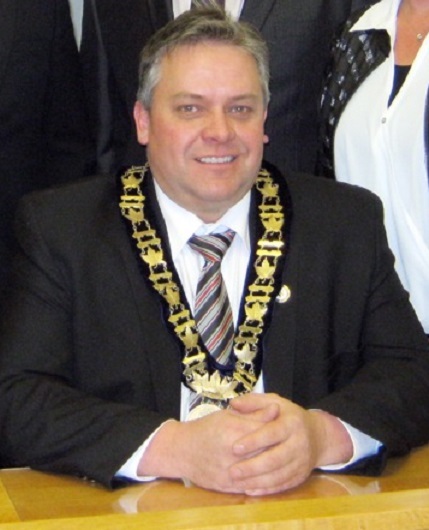 The Deputy Mayor of Southgate wants to know if municipal staff are doing jobs they really don’t have to do. Southgate is removing the limit on the number of employees in small commercial and industrial enterprises on farms. Southgate council has hired an engineer to determine what upgrades are needed to the historic building, and what it would cost. A Wellington North woman feels she is owed $390 interest for the 14 years Wellington North had her money as part of a pre-paid funeral arrangement. Highway 9 between Harriston and Clifford is being rebuilt this summer. The $4.2-million dollar addition at TG Minto will include solar panels to reduce the plant’s energy requirement. The ‘open forum’ will be held during the first meeting of each month. Wellington North settled on the location of the new pool, accepting a recommendation that it be built just east of the Mount Forest Sports Complex. Construction is expected to begin after July 1st, and the bridge will be blocked off for several months.